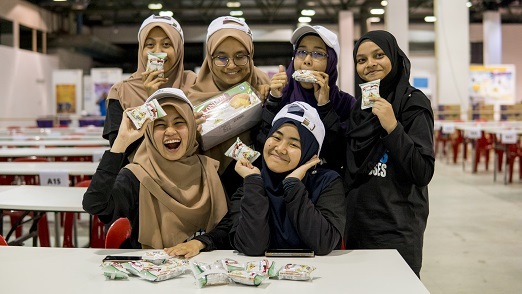 It’s a wrap! 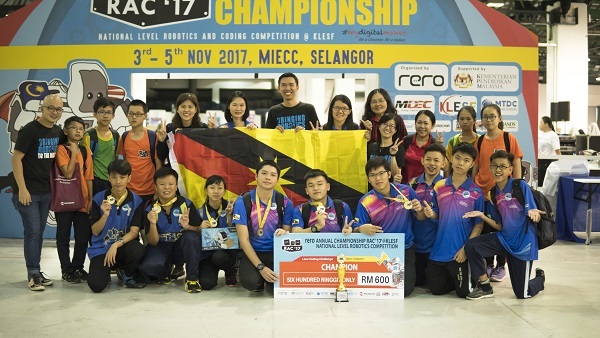 This year, rero Annual Championship (RAC) hosted more than 190 competitive teams all over the country to compete in a mix of challenges and exciting games. 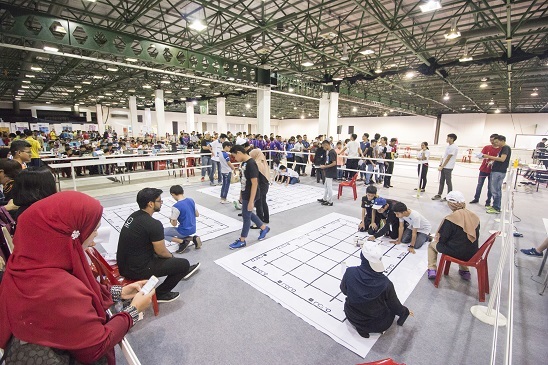 Lined up and featured were the Live Coding Challenge, Robot Siege, Robot Survival, rero Math It Out and Build Your Own Robot Challenge. 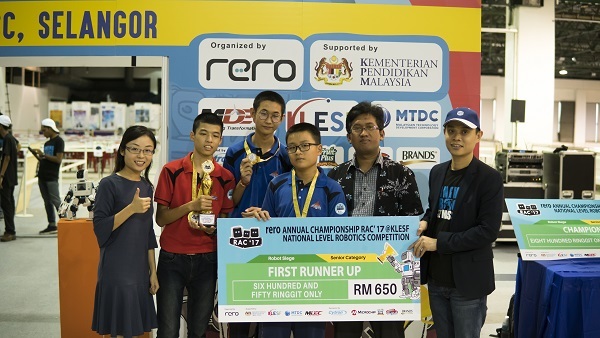 The national level competition was graced with an international touch to it ( Hello Indonesia! ) 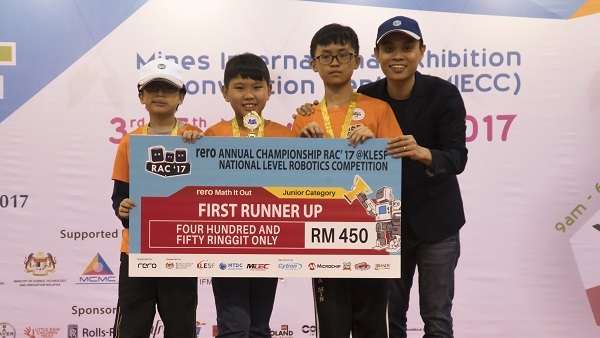 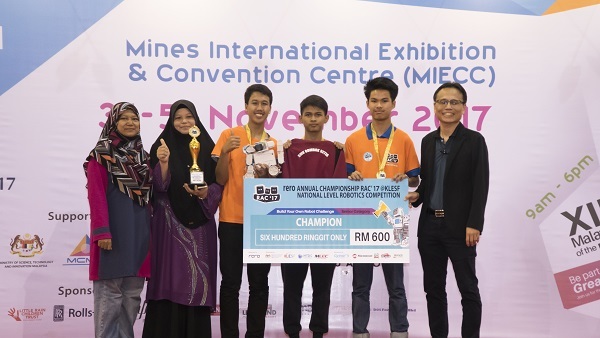 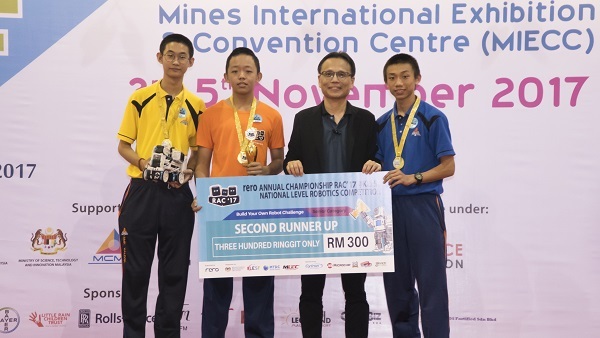 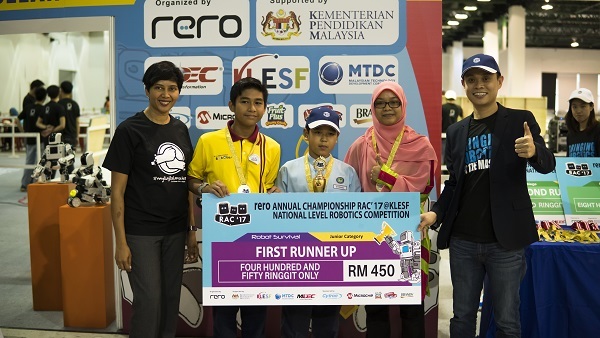 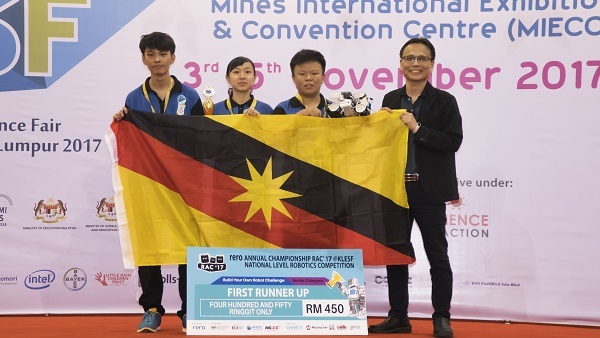 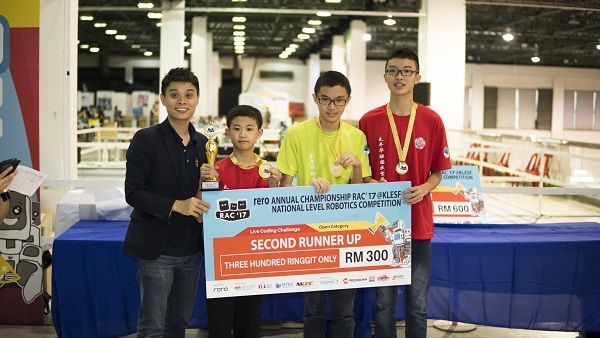 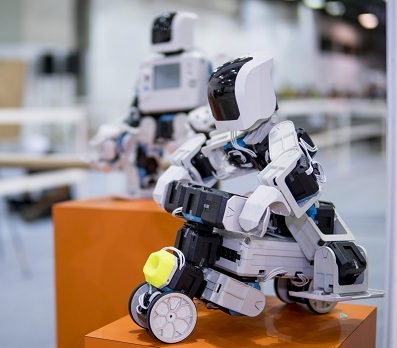 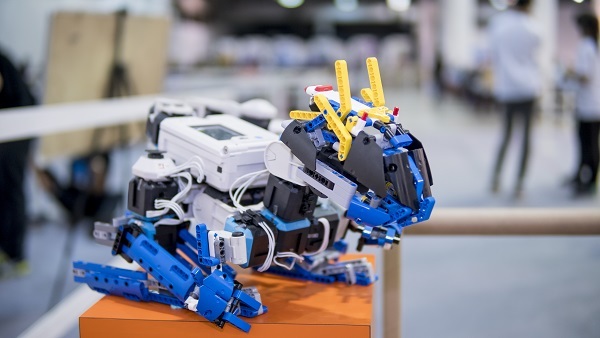 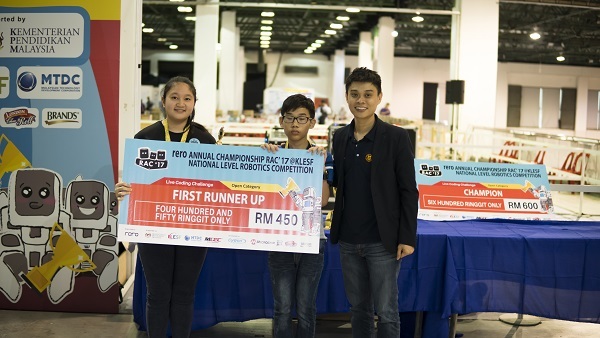 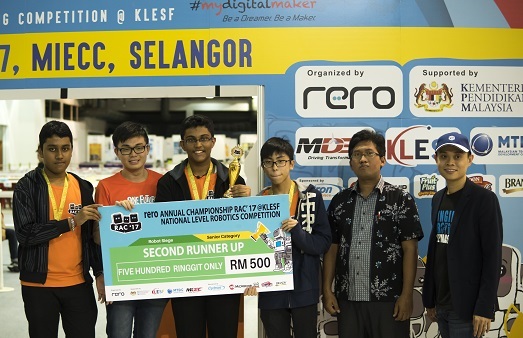 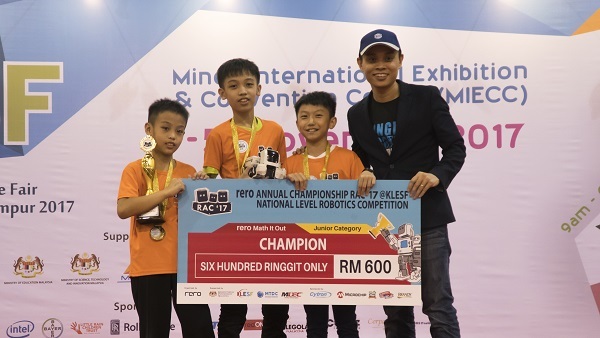 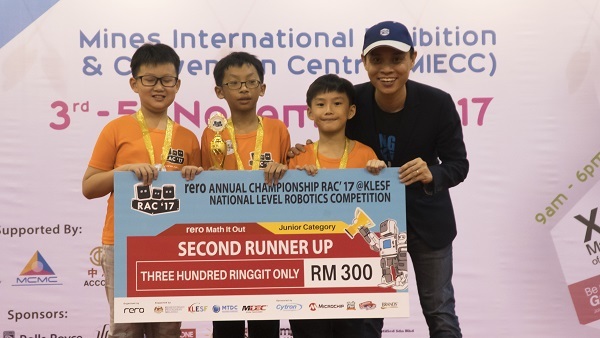 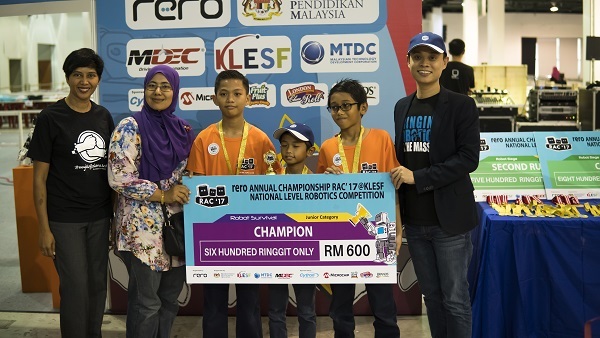 and all the aspiring robot makers gathered under one roof to build, code and battle it all out early last November at The Mines International Exhibition and Convention Centre, Selangor. 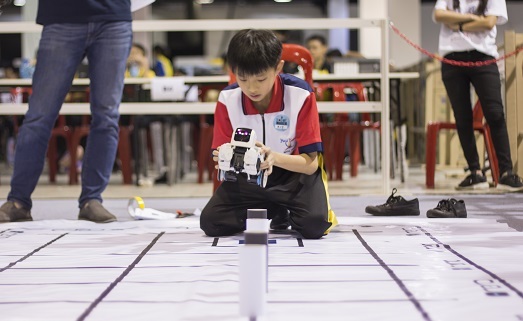 No longer robotics and coding remain the realm of nerds and geeks but now everyone is having massive fun learning and enjoying the field. 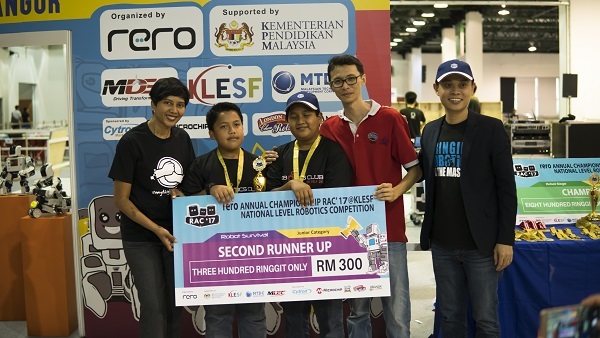 Great victories, guys! 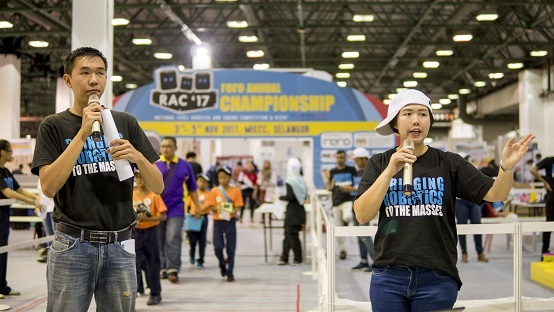 It was a lot intense fun hosting the teams and fantastic to see competitive robotics in action. 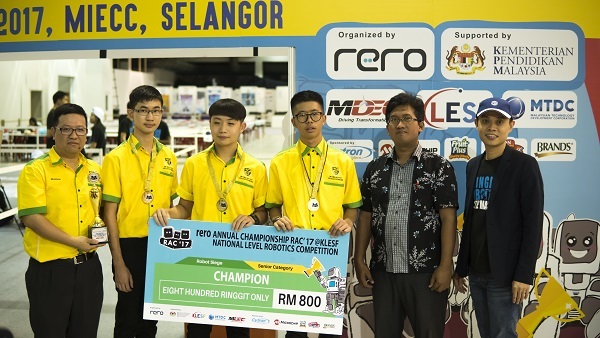 Well done rerorians, and can’t wait to see you guys in action again soon!